Charles F. Reams, founding Partner of Reams & Reams, began his career in personal injury and insurance defense lawyer in 1983, alongside his father, Warren Reams. In 1991, Mr. Reams was appointed the position of Public Administrator of the 21st Judicial District of Colorado. 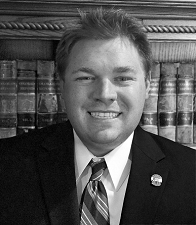 His primary focus of practice is now probate and as the Public Administrator, he is continually appointed to combat the growing number of financial exploitation cases in Mesa County. Charles Reams specializes in the administration and litigation of decedent’s estates and trusts, protective proceedings including guardianship and conservatorship matters, and wrongful death litigation in connection with the estate. His area of focus is the surrounding counties of Mesa County and the western slope. 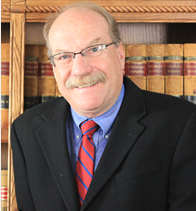 His field of practice primarily focuses on probate and trust law with emphasis in litigation. Zachary Reams was appointed the Deputy Public Administrator of the 21st Judicial District of Colorado in 2015. Warren was born in Fort Lyon, Colorado on August 15, 1920 to Floyd U. and Josephine (Nerger) Reams. He married Leatha Nora Dean of Gunnison on June 18, 1942 in Leadville. 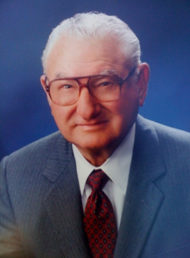 He joined and served in the Navy from 1943 to 1947 as the Chief Petty Officer and drum major on Catalina Island. He graduated from Western State College of Colorado (1950) and Westminster Law School (University of Denver) (JD, 1954).